With the way in which things go in the world and the speed of change, it can be quite a difficult task in keeping up to date with the latest developments. 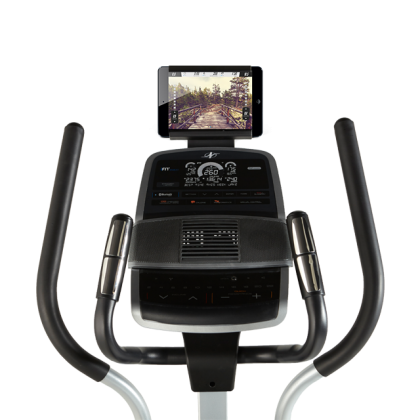 Nothing can be truer than with the way in which fitness technology changes and whilst that’s a good thing for the consumer, it can also be a whirlwind in terms knowing what’s the best fit for you. The product on this page caught my attention due all of the things it can offer the user and also comes at a price which may surprise you. Most of us have our own ideas of what constitutes real value, brand, spec and price. What if you could get all three in the one go? That would be the perfect scenario, but can still be quite hard to find even in today’s competitive marketplace. 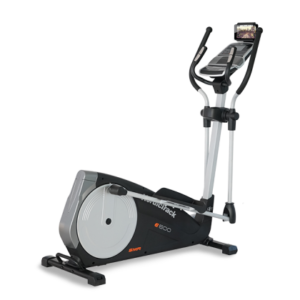 I think the cross trainer mentioned on this page gives you that, as you get a quality brand name, a superb list of features and a keen price which is also being discounted at present. The other integral part of the process is who to buy from and there are quite a few businesses who are currently selling this excellent piece of equipment. 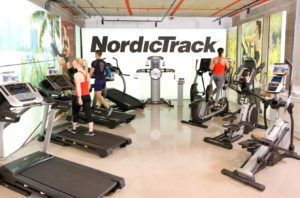 The one which I recommend and for good reason is NordicTrack. They’ve been in this arena for a humber of years and have built up a wealth of experience which they’ve passed on to the consumer. You can get your hands on this machine for over 20% off the list price at present and also their 14 day money back guarantee.